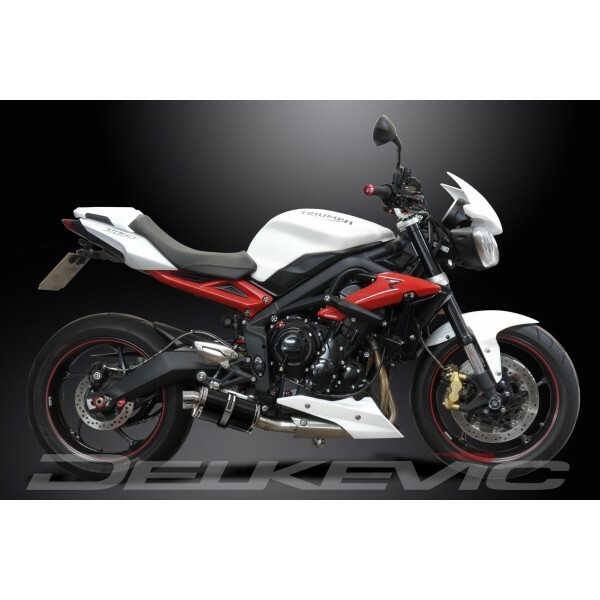 Delkevic have been super keen to launch this product for some time and now it has arrived – a complete stainless de-cat system for the Triumph Street Triple 675! 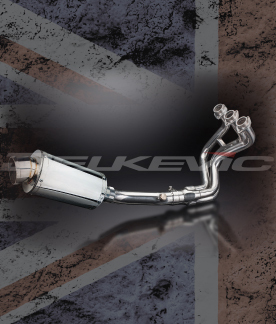 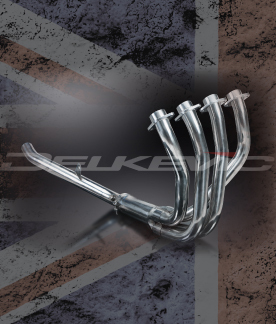 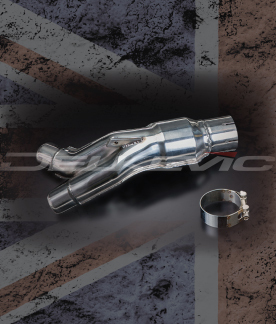 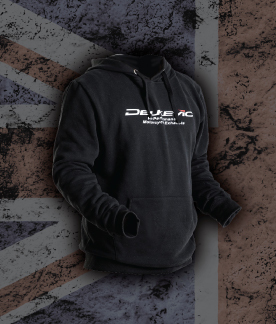 Fitting a Delkevic system offers benefits such as significant WEIGHT SAVINGS compared to the OEM exhaust, it removes the catalytic converter which means UNRESTRICTED exhaust gas flow through the headers offering PERFORMANCE GAINS. 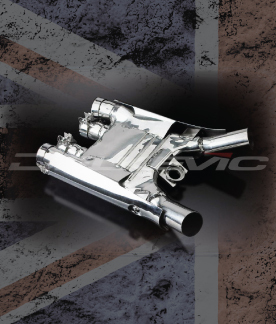 It is manufactured from grade 304 stainless steel will not rust or rot like an original system and it sounds AMAZING! 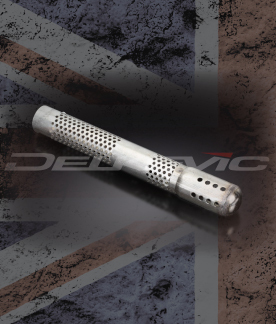 With 10 silencer options to choose from in the range there is sure to be something suitable for most tastes. 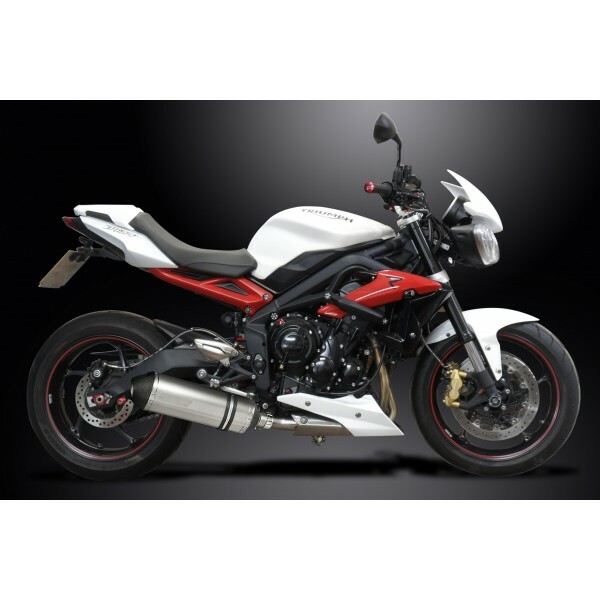 Our personal favourite is the 343mm X-oval Titanium silencer fitted to this bike as we feel that the finish and sound suits the Triumph perfectly and at £469.99 for a complete system which boasts a 7bhp gain over against the bike fitted with an Arrow silencer this is a BARGAIN! 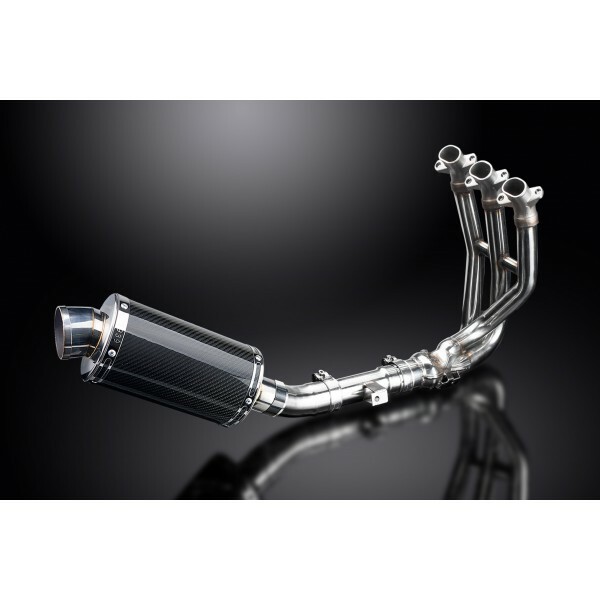 Our Youtube channel shows this system being tested during the development process on our in-house Dyno centre. 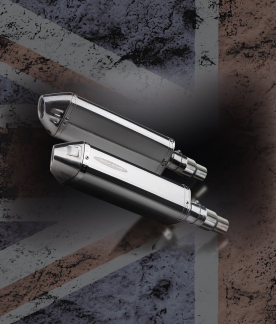 Have a listen - What a soundtrack! 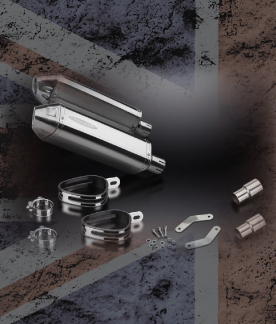 If you need any help or advise regarding any of our products, please contact our sales office on 01782 983101 where a member of our team will be happy to help.